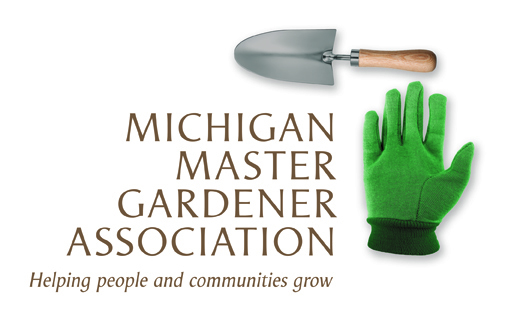 4-H Junior Master Gardener Workshop (East Lansing) — Michigan Master Gardener Association, Inc.
Who: Community partners, teachers, volunteers and Extension staff interested in Junior Master Gardening and the Learn Grow Eat & Go curriculum to use in schools, afterschool programs, 4-H and partner programs. Registration information: The deadline to register for this event is March 1, 2018. Persons who do not show up at the workshop, do not have a replacement, or do not cancel within 48 hours prior to the start of workshop will be billed the full registration fee.